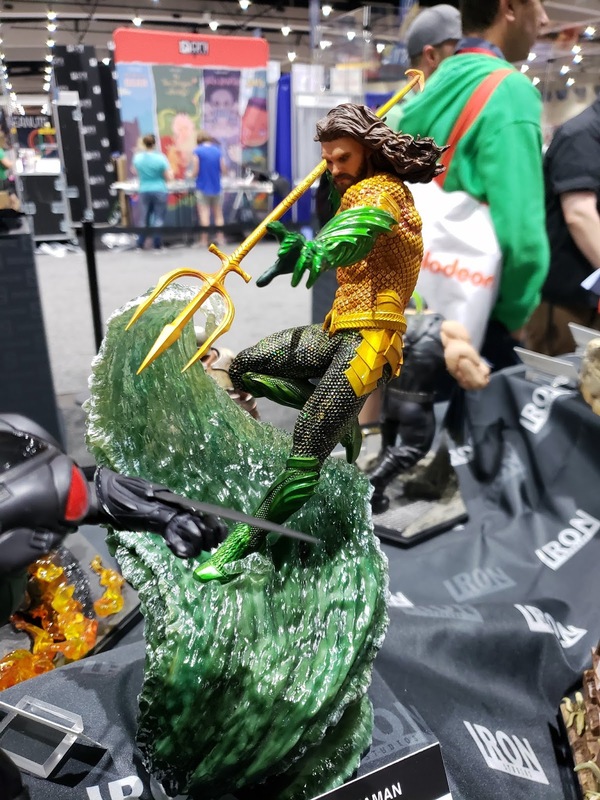 New photos of "Sideshow Collectibles" and "Iron Studios" statues provide the best look yet at the costumes of James Wan' Aquaman movie. 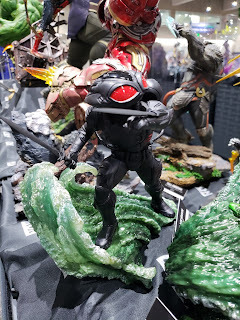 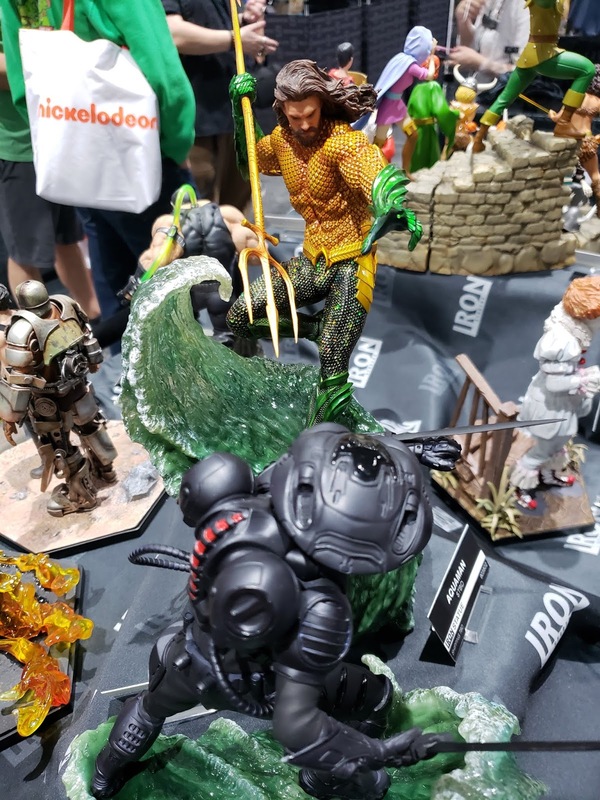 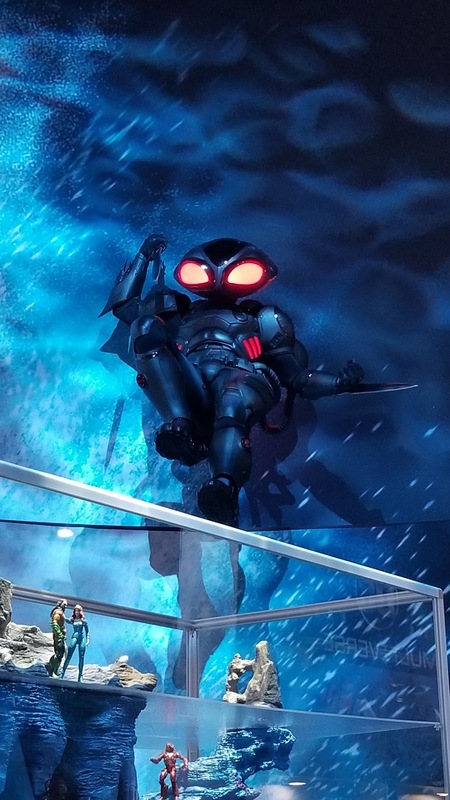 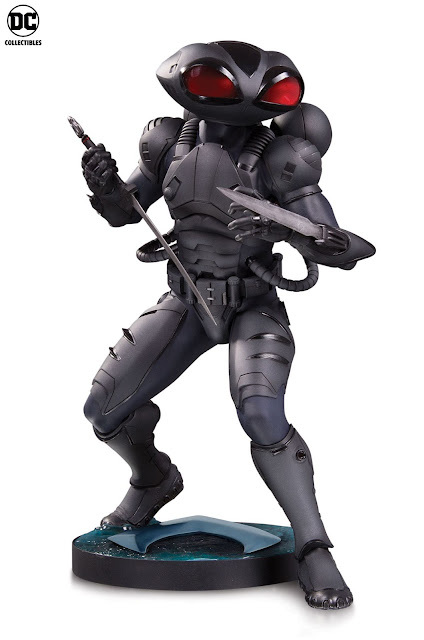 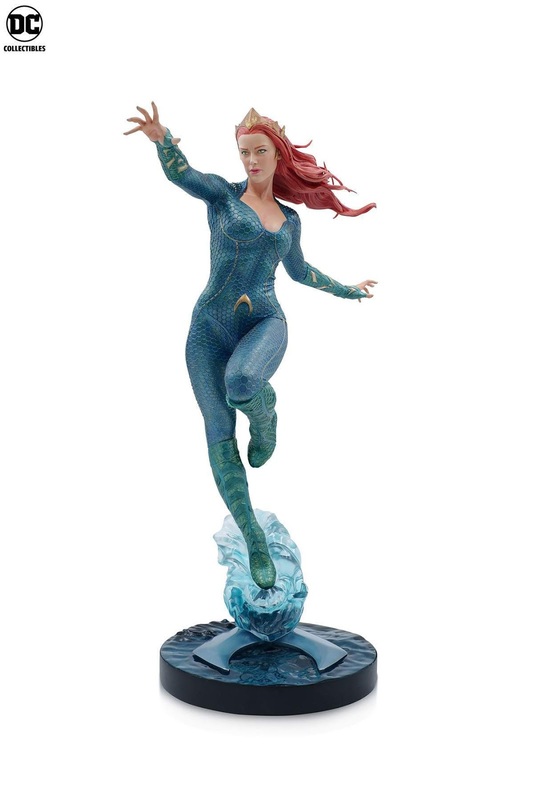 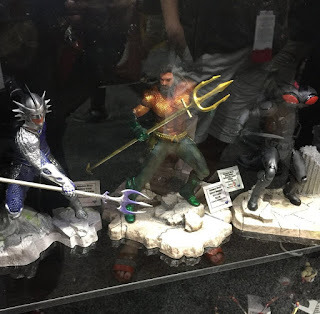 San Diego Comic-Con International 2018 officially starts today and some new high-end statues have been revealed by two collectible companies that show the costumes of Arthur Curry / Aquaman (Jason Momoa), Mera (Amber Heard) and Black Manta (Yahya Abdul-Mateen II). 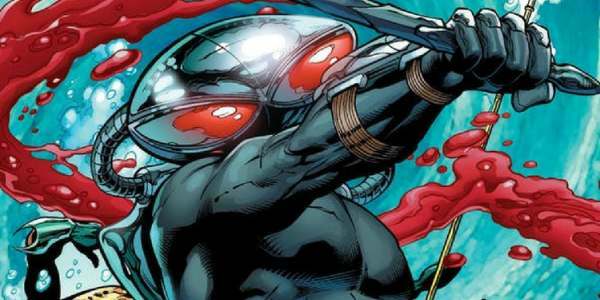 It's great to see Aquaman wearing the traditional gold and green costume and Black Manta looks amazing in his costume considering he has a giant fishbowl on his head. Aquaman hits theaters this December. Official synopsis: "From Warner Bros. Pictures and director James Wan comes an action-packed adventure that spans the vast, visually breathtaking underwater world of the seven seas, 'Aquaman,' starring Jason Momoa in the title role. 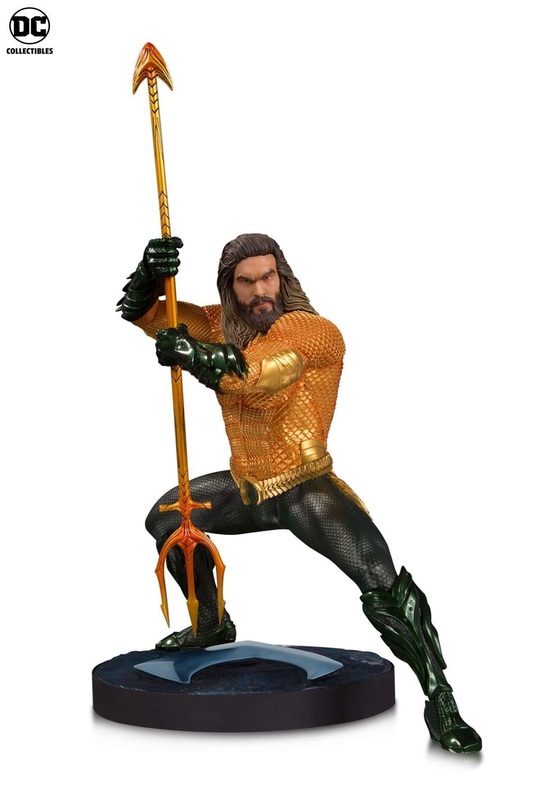 The film reveals the origin story of half-human, half-Atlantean Arthur Curry and takes him on the journey of his lifetime—one that will not only force him to face who he really is, but to discover if he is worthy of who he was born to be... a king." Check back with the Geek Twins for more Aquaman movie news and hype! 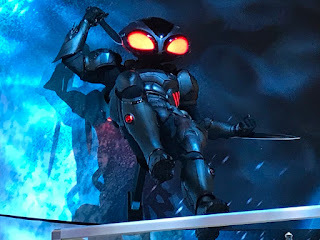 What do you think of the costumes?